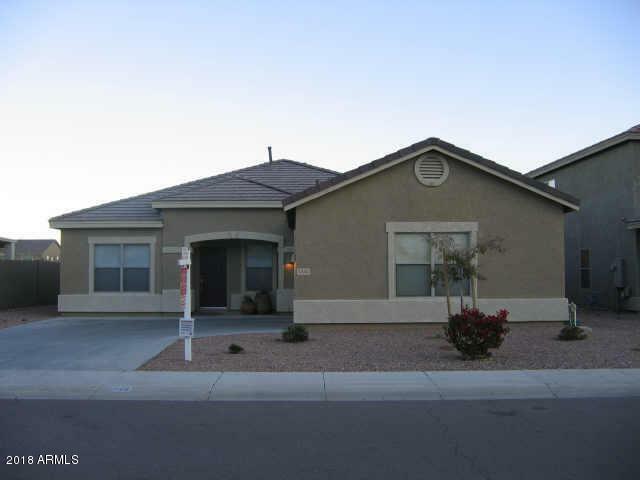 Great home on the Baseline corridor. Rare find large Single-level home. You will love the beautiful mountain & city views!! This home has 3 bedrooms, 2 baths plus a den. The kitchen has glass doors in 42 inch maple cabinets. 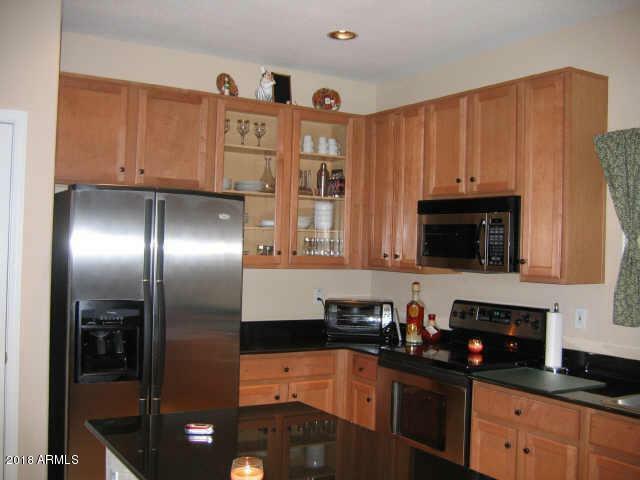 Stainless steel appliances, black slab granite counter tops. 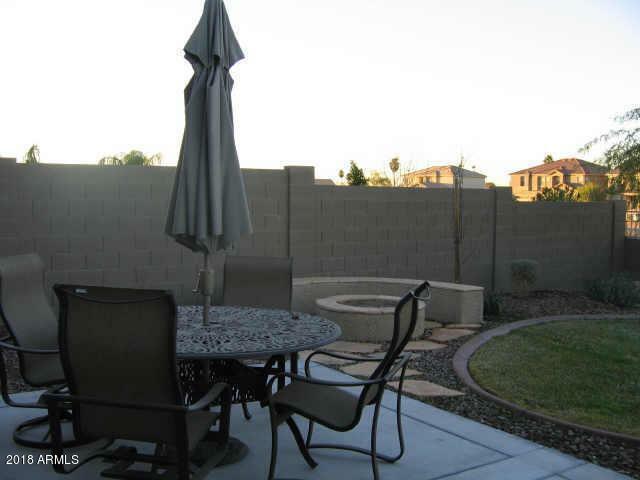 Custom paint in family room,12x12 tumbled stone on walk-ways, upgraded tile throughout home. House needs some TLC (cosmetic stuff and yard work. Seller willing to make small repairs in escrow.